Though we’ll always be partial to flowers on wedding cakes, there’s something fresh and sophisticated about a modern, pared-down confection. And if you’re planning a contemporary-styled celebration, then a modern cake will perfectly complement the wedding aesthetic. An easy way to update your wedding cake is to forgo the traditional round tiers and choose square tiers, instead. 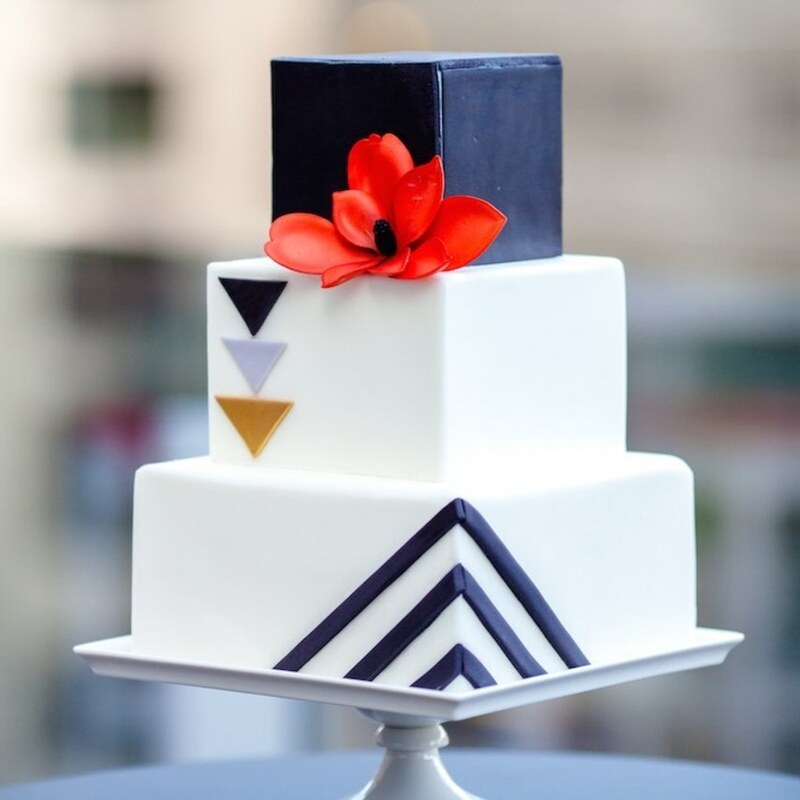 With clean, crisp lines and perfect 90-degree angles, wedding cakes with square layers are an eye-catching, fresher alternative. From geometric designs to sleek ruffles, take a look at some of our favorite square-shaped confections.